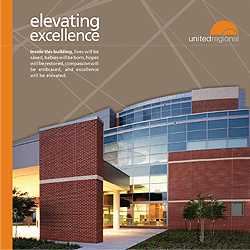 Download a pdf copy of our recent brochures by clicking on the title below. The documents will open as an Adobe Acrobat file in another window for easy printing and saving. You have been told you have heart failure. You probably have a lot of questions. This booklet can help answer some of the questions for you. The information on sodium content is provided to assist patients maintain a low-sodium diet. Download Bridwell Tower Brochure PDF. 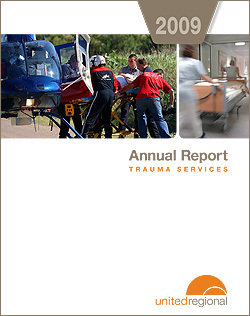 Download 2009 Trauma Annual Report PDF. Download Trip the the ER Brochure PDF.